Welcome to Ophidia Studio! 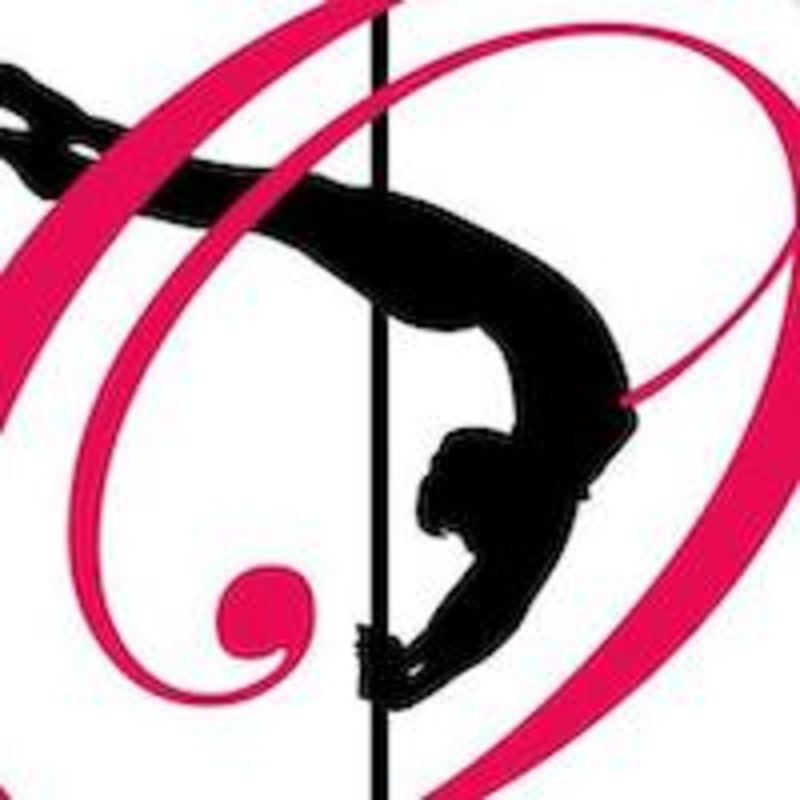 This is the perfect class to start your pole journey! In the class, you will learn all about the studio, pole room set up, types of poles, what to wear, heels or no heels, grip aids, form, how many intro classes are right for you. You will learn foundational moves like a basic pole walk, dip spin, how to start climbing and much more! Class ends with a fun free style dance where you get to practice what you've learned independently. Wear shorts, or leggings that can be pulled above your knees, any time of top, tank top or t-shirt. Barefoot is great, bring heels or borrow a pair from our loaner pool. Be well hydrated prior to class, bring a water bottle and be ready to embark upon an amazing journey! There are no upcoming “Intro to Pole Dancing & Fitness” classes on this day.